Spring cleaning’s not just for around home – it’s also a great time for landlords to take stock and organise some property maintenance. Keeping up regular maintenance can help prevent bigger problems, and bigger costs, further down the line. 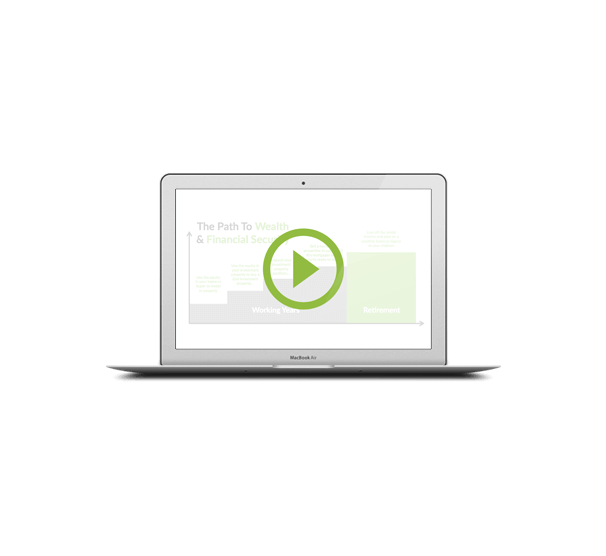 Here’s 10 tips or maintain your investment. 1. Gutters. 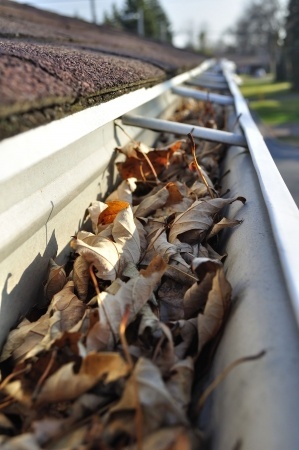 At least once a year, make sure gutters are clear of leaves and debris. This will help with rain water drainage as well as reducing the risk of fire during hot seasons. 2. Smoke alarms. If you have fitted these (and we believe you should) make sure these are tested at least once a year. Take the opportunity to fit new batteries and replace others that might be getting old. 3. Drains. Make sure that grates are clear and there is no sign of blockages. 4. Windows. Keep an eye out for cracked or damaged windows and replace these as needed. 5. Carpets and curtains. Use this opportunity to hire a carpet cleaner and bring the carpets back to life. Clean carpets, together with new curtains can transform a room! 6. Electrics. Do a quick check of lights, powerpoints and plugs. Replace any bulbs that might have blown, and identify anything that might require electrical expertise. (We don’t recommend that you tackle any electrical work without the advice of a registered electrician). 7. Letterboxes and fences. First impressions count for a lot. Make sure that letterboxes are secure, numbers are clearly visible and fences are in good condition. Could either do with a coat of paint? 8. Chimneys. If you have a log-burner, make sure these are cleaned at least once a year. 9. Vermin. Keep an eye out for evidence of vermin. If necessary, lay bait in any areas you believe they may inhabit. 10. Flaky paint. Dealing with flaky and peeling paint by doing spot repairs may mean you can put off the need for a full repaint. Make sure you keep your paint tin and brush handy!